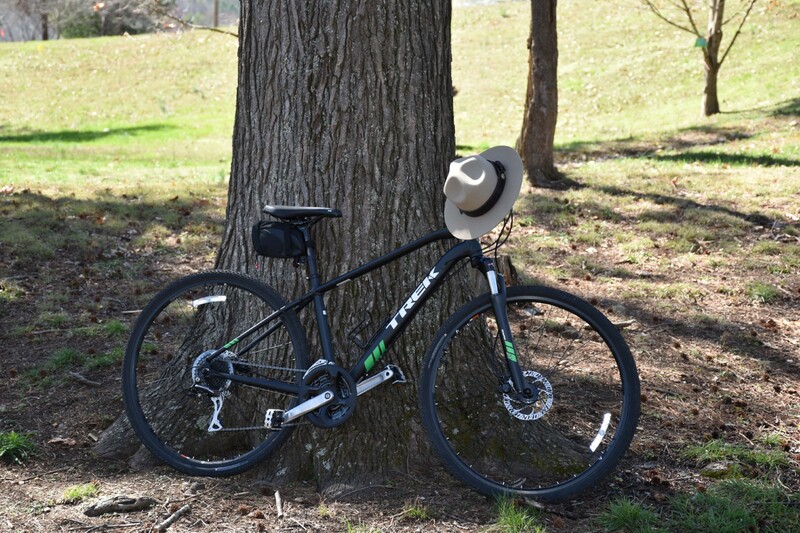 Join a park ranger for a bike ride down beautiful Melton Lake Greenway. Manhattan Project National Historical Park will present a free program on Saturday, October 27, at 10 a.m. (ET). Join a park ranger for a bike ride down beautiful Melton Lake Greenway. Manhattan Project National Historical Park will present a free program on Saturday, October 27, at 10 a.m. (ET). The program will begin at Elza Gate Park, former entry point to the secret city, and continue down Melton Lake Greenway. Rangers will stop several times along the bike ride to point out the rich history that is found within the Oak Ridge area. follow us on the park’s Twitter feed at @MnhtnProjectNPS; or follow us on Instagram @manhattanprojectnps.